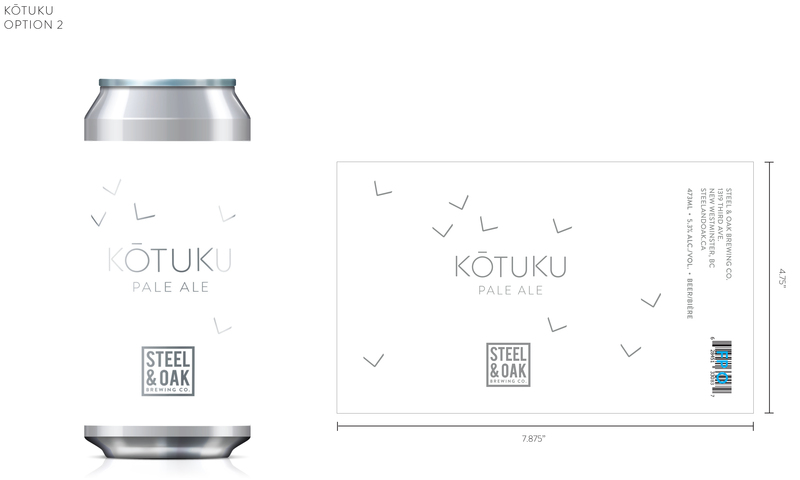 Blog - Page 2 of 8 - Steel & Oak Brewing Co. 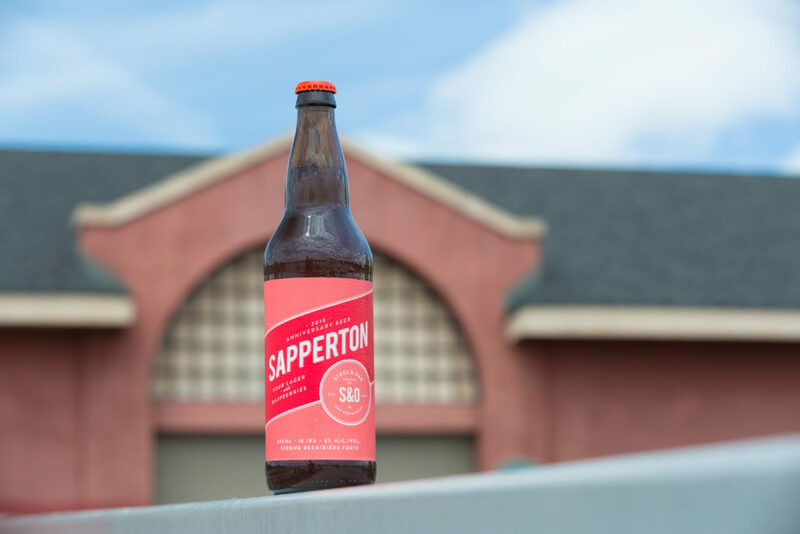 So how did we decide to make a beer that tastes like a glass of sparkling Rosé? He brought this can over and inside of it was a Rosé Cider. It was one of the more refreshing things I’d tasted. From that moment forward I started to obsess over how we could make a beer taste like Rosé. 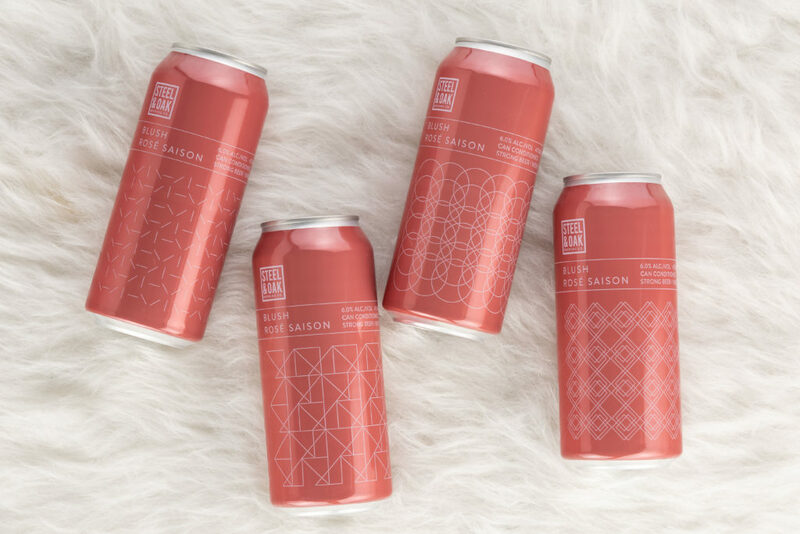 Fast forward to September and our friends at West Coast Canning reached out to collaborate on a charity brew as part of their Canned Good initiative. The concept behind this collab is that you can really do anything as the labels are donated, the canning time is at a charity rate, and generally when proceeds of a beer go to a good cause (this time it’s The Camp Kerry Society) many people step up to help! The rosé beer concept came up once again. Our Head Brewer Eric had the idea that if we timed the brew right we could use some grape skins from our neighbours at Pacific Breeze Winery after they’d crushed them for this year’s batches of wine. We could use a Saison yeast to help finish the beer dry. The next layer would be to can condition it so that it would be almost like drinking sparkling Rosé. I wanted the can to be rose gold in colour. Actually, I originally wanted it to be 3 rose gold labels and 1 gold label but that seemed extreme. 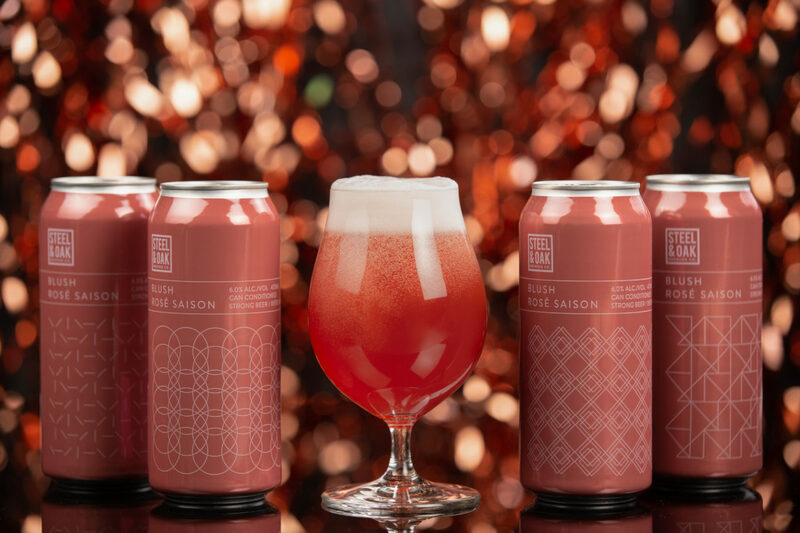 So I sent our designer Sami the concept of the Rosé Saison and the parameters that I just wanted it to be a rose gold colour. 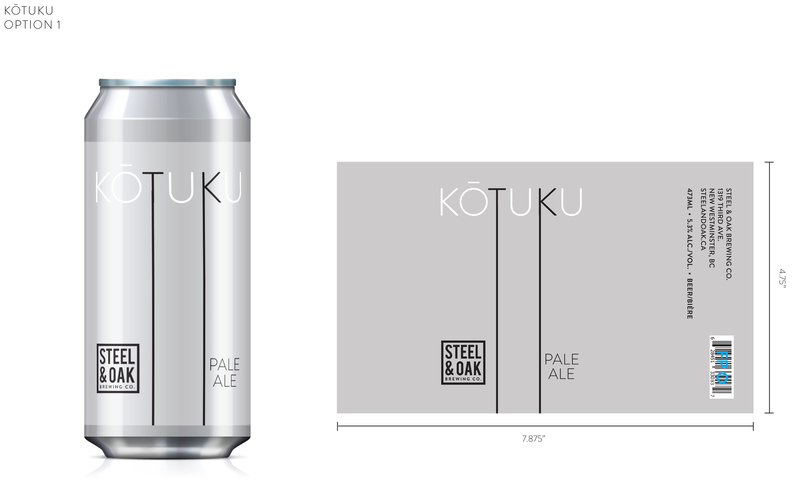 Sami came back to me and asked if we could do each label in each four pack with a slightly different design. Because this collab was with the folks at West Coast Canning I knew we’d have extra hands on deck to sort all the beers out once filled to make sure that when they were packaged each four pack had four unique labels. So I said yes! 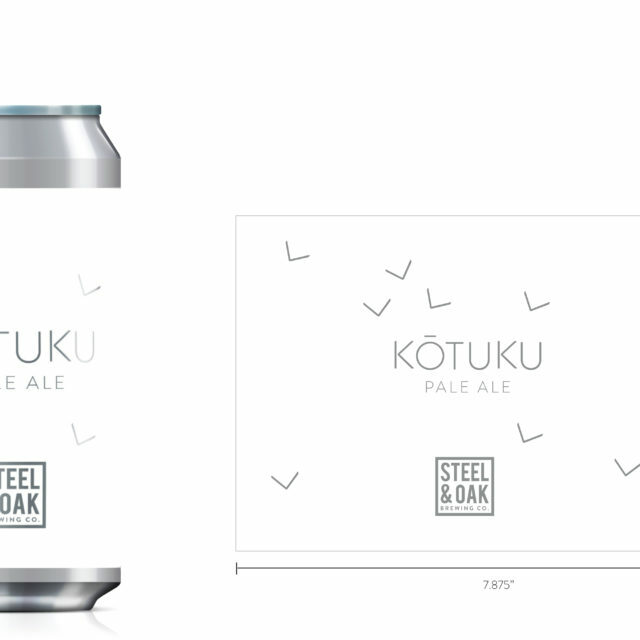 Below are the four different designs that will appear on your four pack labels. There were a lot of people who helped make this charity brew happen: West Coast Canning, Best Studios, Pacific Breeze Winery, IMS Labels and of course our charity of choice, The Camp Kerry Society! Looking forward to making this beer again next year! Nelson Sauvin hops are popular these days for good reason, they smell incredible. For a while we’ve wanted to make a straight forward Pale Ale focussing on the white wine like fruitiness of Nelson Sauvin. 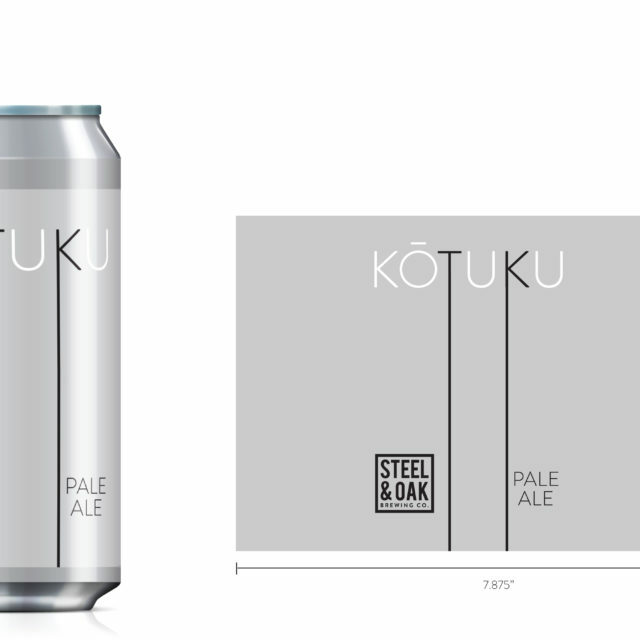 Eric, our Head Brewer, finally put Kotuku in the schedule to brew this past December! Dry hopped with more Nelson, we also threw in some Citra, Hallertau Blanc and Huell Melon into the fermenter. This gives Kotuku added notes of gooseberry, wine grapes, and tropical fruit. 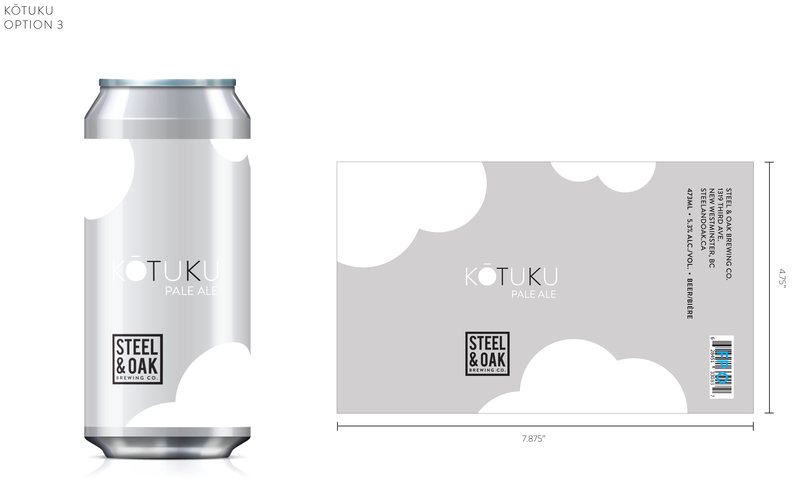 Brewed with Pilsner malt, oat flakes and wheat for body, Kotuku pours hazy and finishes dry with a refreshing bitterness. We’ve put a goal in place this year to have a couple hoppy beers kicking around at all times and this is the first hop forward release for us this year. I’d also like to do a better job this year of letting you into the process of why we name beers what we do and why the label ends up looking the way it does! Kotuku is the Maori name given to the extremely rare White Heron that breads on the West Coast of the South Island of New Zealand. As a symbol of things both beautiful and rare, the kotuku has an important place in Māori folklore. To compare someone to a kotuku in Māori culture is a very big compliment. Sami, our designer, sent a few options based on the name, all reflecting a light and airy feeling relating to the bird in an abstract way. See below. I knew that Kith And Kin (our Brassneck Collab) was coming out around the same time and its base colour was white, so Option 2 was crossed off the list. Option 3 was a bit to “kid friendly” for me which felt weird when producing a beer. I decided to go with Option 1. I liked how the lines reflected the length of the White Heron’s legs in an abstract way. Sami always knocks it out of the park so choosing labels is actually a harder process than you think. 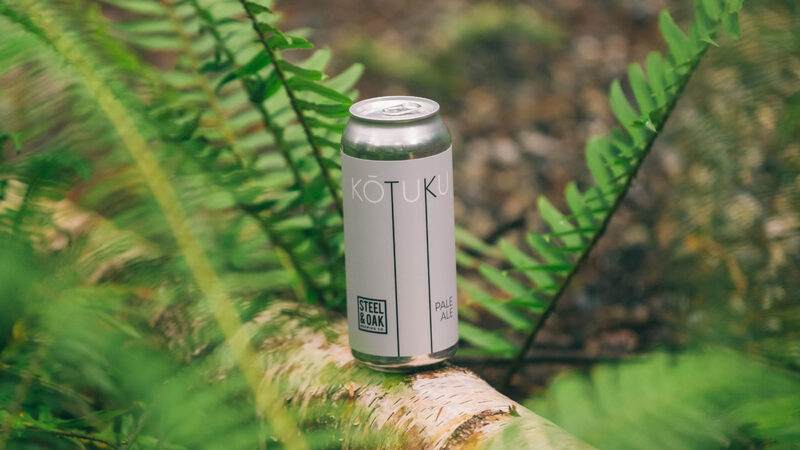 Kotuku is available in our Tasting Room for a limited time and will ship out early this month to private liquor stores. I hope you dig it as much as we do! Steel & Oak is excited to announce its partnership with My Artists Corner for our second community group exhibition. My Artists Corner is a New Westminster based organization that supports artists with diverse mental health issues. In order to generate dialogue surrounding mental health, and to advocate towards ending mental health stigma, our theme of our exhibition will be Mental Health and Wellness. The theme is up to your creative interpretation, but you must draw inspiration from it. All visual artists, established or emerging, from the lower mainland are encouraged to submit to Steel & Oak’s new community arts program. Steel & Oak wishes to highlight how diverse our community is. In order to break down any exclusionary barriers and create a platform for marginalized voices, artists on the LGBTQA spectrum, non-binary artists, artists of colour, and artists with disabilities, are strongly encouraged to submit. Artwork must fit into the theme of Mental Health and Wellness. The gallery at Steel & Oak does not charge exhibiting artists to display their works. We strongly encourage artists to provide their contact information for interested buyers. Steel & Oak will not deduct any percentage of the sales of artwork from the artist. Unfortunately, due to the size and nature of our gallery space, we are unable to accept any sculptures or installation art. 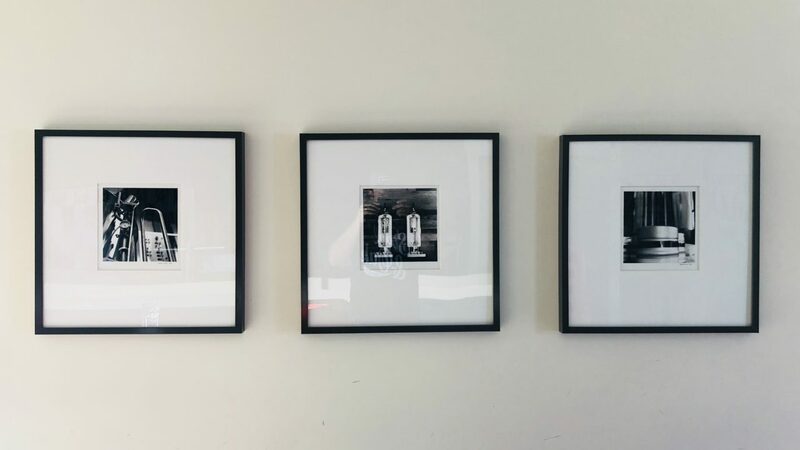 Please only submit 2D, and/or ready wall-mounted 3D works. Selected works should be no larger than 30” x 30” (frame included) and we strongly encourage submission of smaller works. than a total of 5MB). Should you be submitting more than one work for consideration, please provide only 2-3 images of each work. Selected artists are responsible for delivery of their works to and from the gallery at Steel & Oak. Artwork must be available to be displayed for the durations of 3 months. 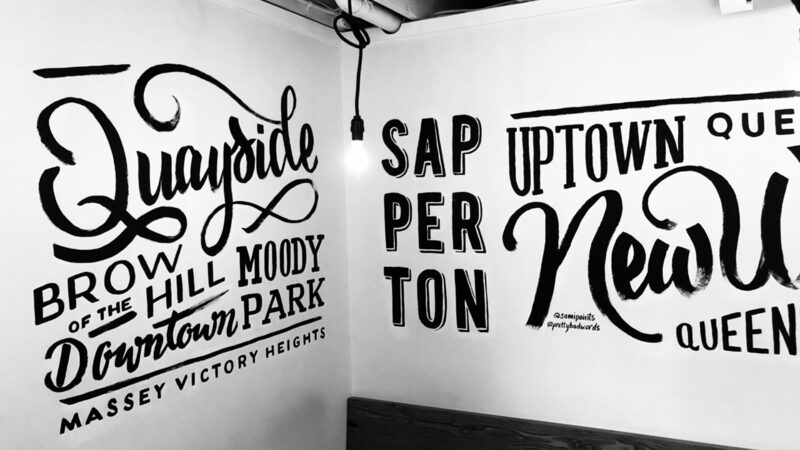 All submissions must be in pdf format and emailed to art@steelandoak.ca by December 7 at noon. Artists will be notified no later than August 15th if their submission has been successful. We’re super excited to be bringing back a favourite event during New West Pride Week, SOPROUD. SOPROUD takes place from 12PM – 9PM on Tuesday August 14th in our Tasting Room. We’ll be tapping two special Pride beers for this day only, Pinot Pilsner and Mango Strawberry Quayside Pale Ale, with 100% of the proceeds of glass sales going back to the New West Pride Society. 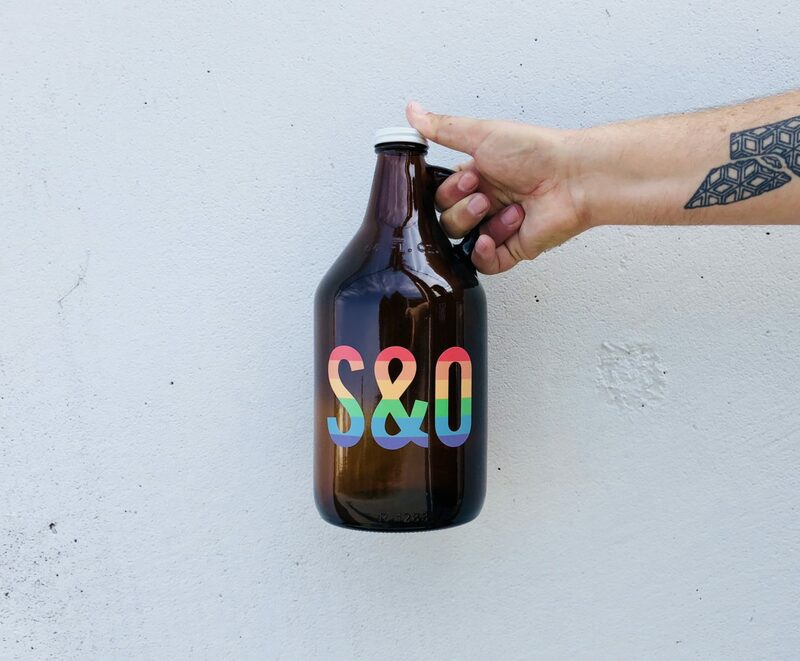 Leading up to SOPROUD we also have a limited amount of S&O Pride Growlers for sale. $6, with all of the proceeds going to the New West Pride Society as well. 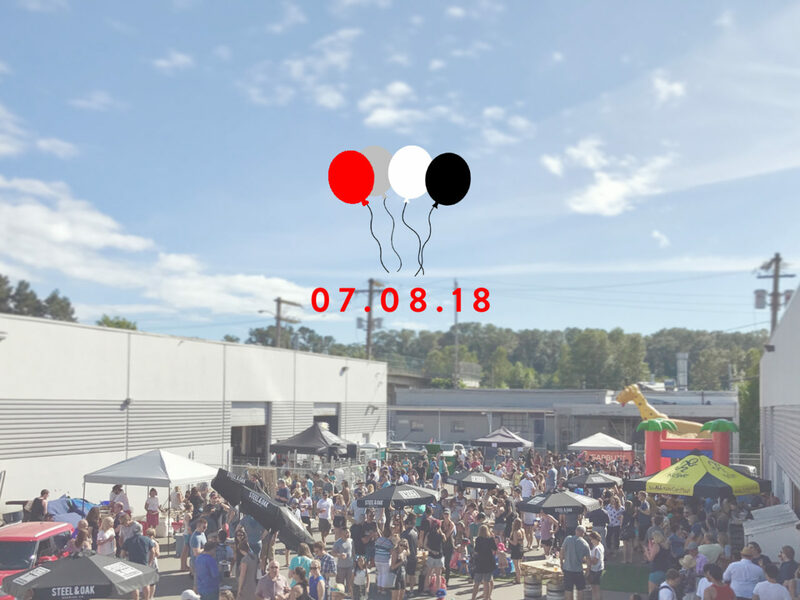 So please swing by our Tasting Room on Tuesday August 14th for SOPROUD and celebrate New West’s diverse and incredible community. Don’t forget that NW Pride week ends with a huge Street Party on Saturday August 18th from 3PM – 8PM on Columbia Street. More details by clicking here. Steel & Oak is excited to announce its new community arts space within the tasting room. Our gallery will be rotating artwork on a quarterly basis. To celebrate our new gallery, our theme of our first exhibition will be Community. The theme is up to your creative interpretation, but you must draw inspiration from it. Steel & Oak wishes to highlight how diverse our community is. In order to break down any exclusionary barriers and create a platform for marginalized voices, artists on the LGBTQ spectrum, non-binary artists, artists of colour, and disabled artists, are strongly encouraged to submit. Unfortunately, due to the size and nature of our space, we are unable to accept any sculptures or installation art. Please only submit 2D, and/or ready wall-mounted 3D works. Artwork must be available to be displayed for the durations of 4 months. All submissions must be in pdf format and emailed to art@steelandoak.ca by August 10th at noon. Artists will be notified no later than August 15th if their submission has been successful. Should you have any questions regarding the gallery or your application, please direct them to the Arts Programmer, Heather Prost at art@steelandoak.ca. Save the date as we will be throwing a Birthday Party once again this year. SO4 will be on Sunday July 8th from 3-6PM and will take place in the parking lot behind our brewery. For beer, we will have multiple beer stations set up to avoid lineups, including a Simple Things station for a quick crack and go can. For food, our buddy Pete from Pete’s Meat will be doing up a backyard style BBQ of burgers, smokies, potato salad, and other goodies. Earnest Ice Cream will also be swinging by to help keep you cool. For the kids, we will be bringing in two bouncy castles, face painting, sidewalk chalk and an S&O Lemonade Co. stand. For music, Social Medium will be playing a DJ set from the “cage” comprised of vinyl they find in our Tasting Room collection. We’ve made a bunch of changes this year to the overall flow of the venue in order to get you in and hydrated fast. Hope you can make it and thanks for all your support during our first 4 years! 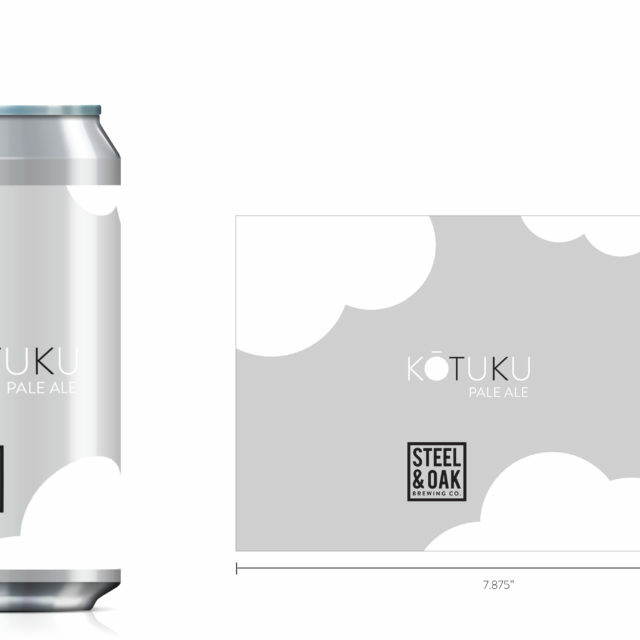 Steel & Oak Brewing is looking for someone to take on many of the accounting and some administration duties for the brewery. This job will be diverse, but a required core competency is the ability to pay attention to details and some accounting/bookkeeping experience. The role will initially include accounts payable, accounts receivable and administrative duties for the brewery, but the goal is to ultimately be responsible for all aspects of accounting. You will be part of a relatively small team and we are looking for someone who is flexible and will enjoy helping out in other areas when needed. 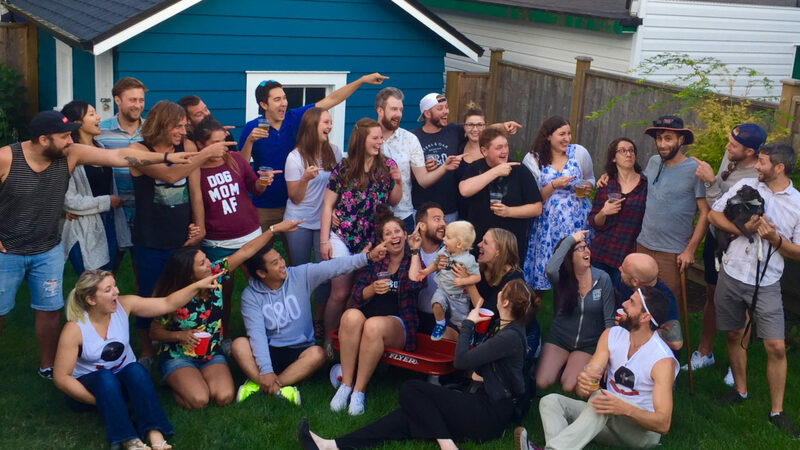 Email resume and cover letter to cheers@steelandoak.ca! 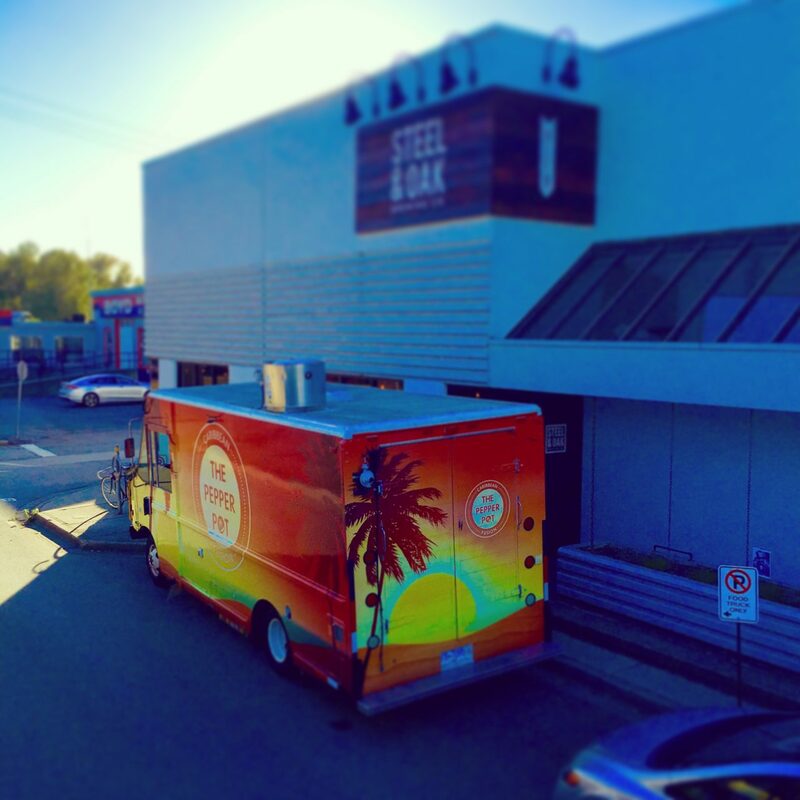 With our recently approved 50 occupancy we now have the ability to bring back Food Trucks! We’re pretty excited about this and have created a list of Trucks and the dates they’ll be here so far in July. This list will change as we add trucks.